We’ve been having fabulous, unseasonably warm weather here on the east coast this week, so this evening on “Great Soul Performances,” I feel like dancing. Back to the Disco! We’ll be dancing to music from: Tavares, A Taste of Honey, Van McCoy, Vicki Sue Robinson, KC & the Sunshine Band, Thelma Houston, Frankie Smith, Diana Ross, Kool & the Gang and more. I want to see you in your best polyester and platform shoes at 7PM ET, 6PM CT, 5PM MT and 4PM PT. 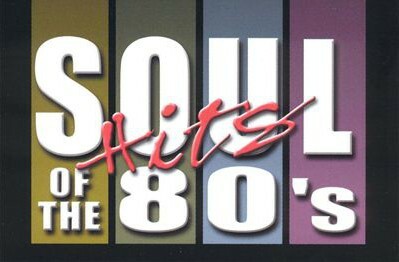 Then stick around because at 9PM ET, 8PM CT, 7PM MT & 6PM PT it’s “Great Soul Performances 2: The 80s” where we’ll boogie to songs from: Earth, Wind & Fire, Quincy Jones, the Jones Girls, Rick James & Teena Marie, Eddie Murphy, Chaka Khan, the O’Jays, Al B. Sure!, Anita Baker and several others. I’ll be looking for your face, in the place this evening for “Great Soul Performances” and “Great Soul Performances 2: The 80s” on RadioMaxMusic.Com. DISCO! Bobby Jay is on vacation this week so we feature an episode from June 2014 featuring music from Rodney Franklin, B.B. King, Gladys Knight & the Pips, Z.Z. Hill, the Isley Brothers, the Jones Girls, Deniece Williams, Skyy, B.T. Express, Ray, Goodman & Brown and many, many more. Enjoy this archived edition of Great Soul Performances 2: The 80’s with Bobby Jay on RadioMaxMusic. “Great Soul Performances 2: The 80s” this evening, will feature music by: Thelma Houston, the Bar-Kays, Richard “Dimples” Fields, Shalamar, Run D.M.C., Anita Baker, Philip Bailey, the Jones Girls, Oran “Juice” Jones, Roy Ayers, Sharon Redd and several others. The show airs at 7PM ET, 6PM CT, 5PM MT and 4PM PT. I’m enjoying these record breaking warm temperatures here on the east coast and hope that the weather is fine where you are, and that you’ll join me later for “Great Soul Performances 2: The 80s,” here on RadioMaxMusic.Com. On Great Soul Performances 2: The 80s you’ll hear this evening: Diana Ross, Prince, Phoebe Snow, the Gap Band, B.B. King, Larry Graham & Graham Central Station, Donna Summer, the Jones Girls, DeBarge, GQ, Sade and many others. We begin at 7PM ET, 6PM CT, 5PM MT & 4PM PT. 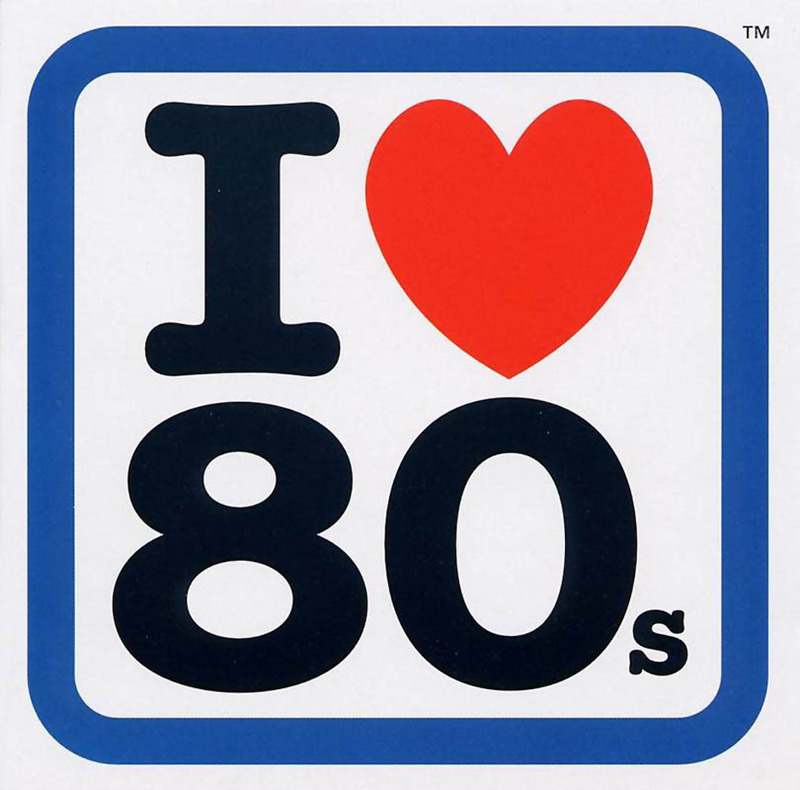 We’ll have a good time later on with “Great Soul Performances 2: The 80s, only onRadioMaxMusic.Com. 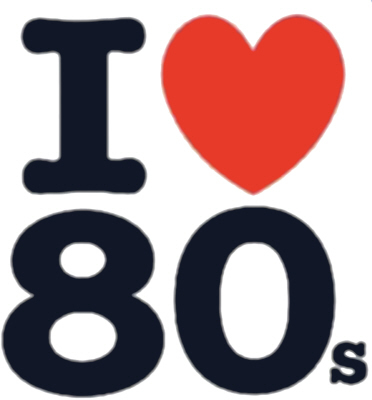 This evening on “Great Soul Performances 2: The 80’s,” we’ll be hearing from: Teddy Pendergrass, the Jones Girls, Spandau Ballet, Barry White, Whitney Houston, Babyface, Richard “Dimples” Fields, Anita Baker, REO Speedwagon, Gladys Knight & the Pips and many, many more. Join me at 7PM ET, 6PM CT, 5PM MT & 4PM PT for “Great Soul Performances 2: The 80’s” here at the home of the hits, RadioMaxMusic.Com. Well, in the inimitable words of William Count Basie, “Let’s Try It One More Once!” Brrrrrrr! Throughout most of the country, it is COLD! I’m staying indoors and serving up a hot plate of soul for your afternoon entertainment on “Great Soul Performances 2: The 80’s.” On the menu: Heatwave (pun intended), Howard Johnson, the Sugarhill Gang, Angela Bofill, Eddie Murphy, the Jones Girls, Samantha Fox, the Average White Band, Kylie Minogue, the Commodores and more. The party begins at 5PM ET, 4PM CT, 3PM MT and 2PM PT. So come and warm up with me later this afternoon with “Great Soul Performances 2: The 80’s” on RadioMaxMusic.com. There, I think I got it right this time. This Afternoon on “Great Soul Performances 2: The 80’s,” you’ll hear: Irene Cara, the Manhattans, Sylvester, the Average White Band, Sharon Redd, the Jones Girls, Ashford & Simpson, the Temptations, Cuba Gooding, Sr., Prince and many, many more. I think it’s a nice way to spend a Sunday on this holiday weekend. We kick it off at 5PM ET, 4PM CT, 3PM MT and 2PM PT.